Yes, that is all it takes for a healthy lifestyle and to be fit! With our special training we can achieve a fit body in the fastest possible way. 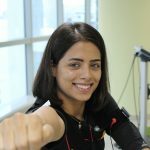 If you have problems with your time, and you want to lose weight faster, or build muscles, EASY FIT EMS fitness studio in Dubai is the solution! 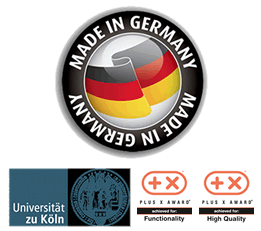 In just one 20 minute workout of electrical muscle stimulation (EMS) more than 38.000 contraction will occur, which is multiple times more than average muscle activity in the gym. 20 minutes/week of EMS training equals more than 3 hours in a gym! When you are training with us, the dreams of a perfect body are attainable by everybody. 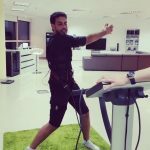 EASY FIT Dubai combines the modern technology and scientific facts with electrical muscle stimulation(EMS), in this way you can rich to your best top shape in fastest possible way. EMS Fitness uses Electro muscle stimulation to achieve stronger and more intense muscle contractions than a voluntary exertion can achieve alone. Depending on intensity and individual goals, you can build muscles and achieve better definition while also making them stronger and more responsive. Your muscles simply become more efficient. With Easy Fit EMS Dubai we are working more than 90% from our muscles, compared with the gym where the muscle is working just 30%. EMS adds to a long-term weight reduction and increases the fat burning. The EasyFit training program is coordinated to your goals. Common problem areas are waist, hip and thigh. With directed training fat burning can be increased in those areas and an even more weight reduction can be achieved. Your personal nutrition plan is a reasonable addition for Easy Fit-Training. With EMS training you gain rapid strength in a shorter period of time. In fact 20 minutes per week is all it takes to a healthier, stronger, you! Individual adjustment of intensity, duration and frequency helps achieve personal training goals quickly, effectively and consistently – no matter whether it’s increasing maximum strength or improving endurance and overall fitness levels. Anti-cellulite treatment needs activity and stimulation. Instead of only treating the surface, Easy FIT activates the muscular and connective tissue in its entirety which leads to better circulation and the reduction of superfluous fat cells. The result is a firmer, tighter body! 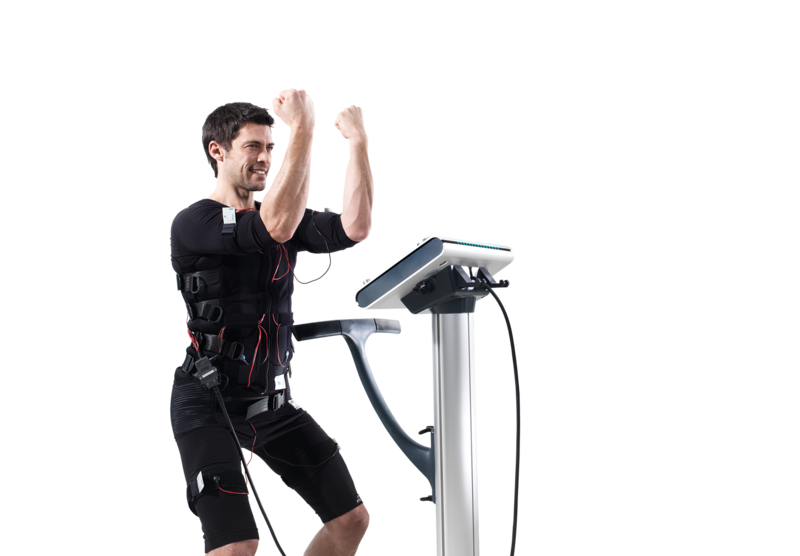 With Easy Fit we offer the EMS system or electro stimulation system that allows training the whole body simultaneously by the contraction of more than 600 muscles, and all at an intensity of activation much higher than that of conventional training so they get results much faster and easier. Back Pain is still a big problem in these days, NOW with Easy Fit we can help you reduce the pains. In a study more than 40% of participants complained about constant back pain at the start of the study. The figure was just 9% after 6 weeks of training. The pain totally disappeared in 44% of the patients with chronic complaints. Easy FIT is the perfect backup for athletes: The EMS training device in combination with conventional training methods quickly leads to a new level of power and high-speed performance. This training is especially interesting for athletes whose type of sport is governed by speed as specific speed training is needed. Bladder weakness is a common and embarrassing condition. Training with EMS in Dubai can prevent and relieve incontinence by strengthening the pelvic floor muscles after just a few sessions. Easy Fit training is especially beneficial for women suffering from post-pregnancy bladder weakness. EMS training enhances circulation through all connective tissue which helps improve skin tone; the removal of metabolic byproducts and toxins in the lymph glands. It also helps stimulate internal organs and peristalsis. Wellbeing made easy! Lack of motivation ? Easy Fit is the solution.